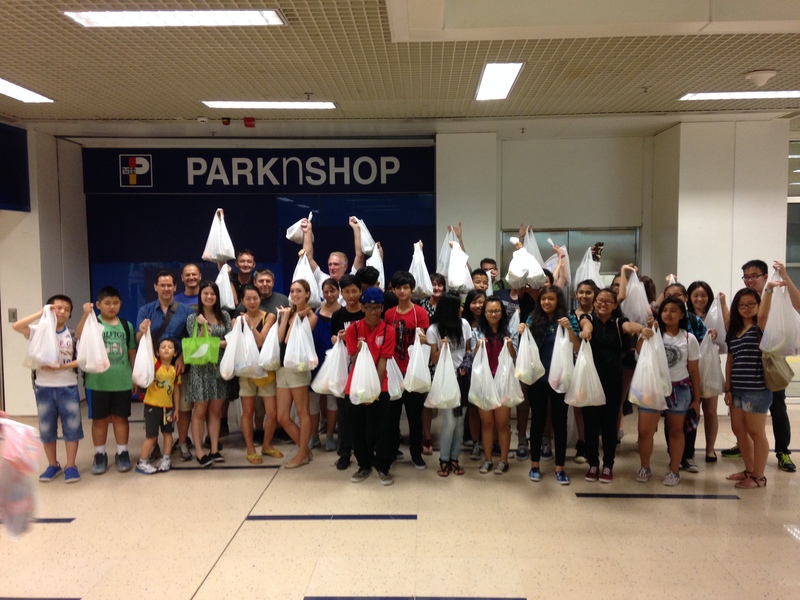 This past Tuesday night, we had 38 volunteers go to Nam Cheong to hand out bags for the homeless! Event 4 was a bit different from our previous handouts because we opened it up to younger ones. The result was outstanding! I was extremely happy to see such a strong turnout of old (not that old!) and young volunteers dedicated to making a difference. Each bag had a sandwich, 3 drinks, 3 pieces of fruit, cookies, crackers and tissues. We also handed out mosquito coils, which I saw one individual instantly lighting up, as that must be an issue for them. Great suggestion by Richard to donate those! As I mentioned after the event, what we are doing in giving these bags is not going to change their lives. However, it was clear through their reactions to our gifts that it was appreciated and the fact that we brought just a little bit of relief or a smile to these individuals makes our effort well worthwhile. I think that our youth volunteers understood the value of doing a charitable act like this. Just because it’s so easy to go out and do it, doesn’t mean that it isn’t significant. I’d like to thank all of your who came out this past Tuesday and also to those who very generously donated money despite not being able to join! We will continue to do these trips. 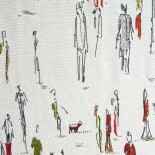 I do think that we should try to move in the direction of clothing next time. Ill be announcing Event 5 next Saturday! Really hope to see you all there! Thanks so much for your comment and for sharing!! It’s hard to know exactly how much impact we’re making, but I do know that’s it’s positive. Bravo to you for your efforts as well!! This entry was posted on July 12, 2014 by theguestroom in impactHK and tagged Best, Blog, charity, donate, donation, feed, help, HK, homeless, impactHK, Mr.J, needy, number one, poor, the guest room, Top, underprivileged, volunteer.